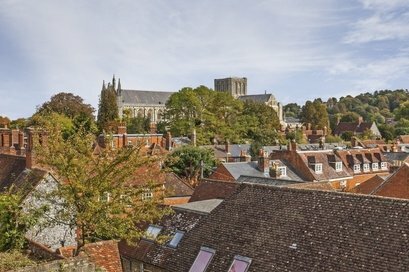 A bright and spacious (1078 ft²) apartment moments from the City, with some fantastic views of the Cathedral, Winchester College and St. Giles Hill. 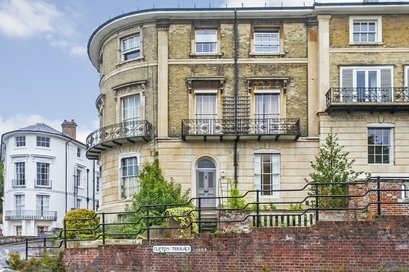 Superbly presented ground floor apartment, located in one of Winchesters most distinguished residential landmarks. 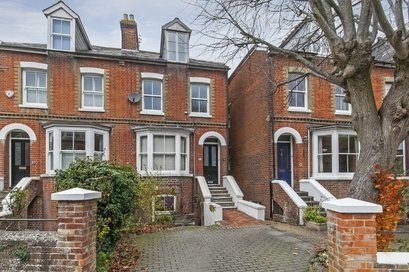 A beautiful Victorian duplex apartment with rooftop views over Fulflood and off road parking. 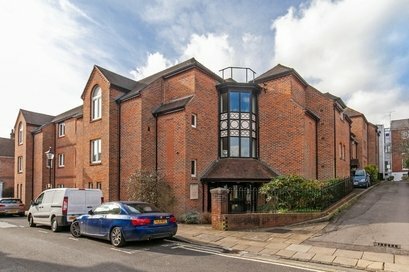 Bright apartment set within an impressive modern building boasting versatile accommodation and allocated parking. 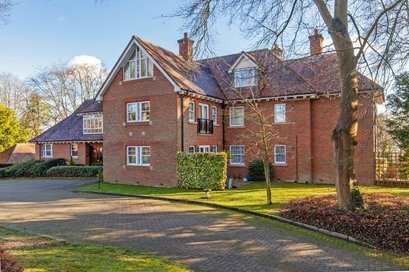 An exceptionally spacious (1,539 ft²) apartment set within stunning grounds with delightful views over Shawford Down and the Itchen Navigation. 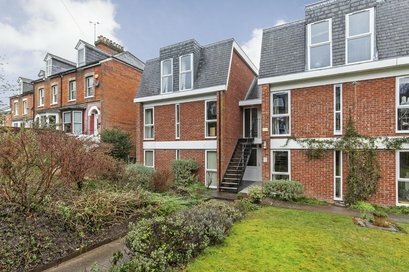 Spacious home located in Hyde with garage and parking, moments from the thriving historic city centre and mainline train station. 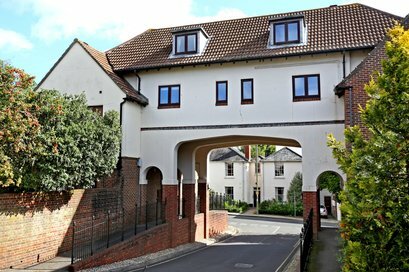 A bright and spacious first floor apartment, conveniently situated in the Barracks moments from the High Street. 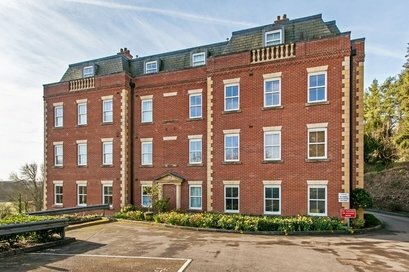 A bright and spacious top floor apartment in this quiet City setting with pretty roof-top views over Fulflood. 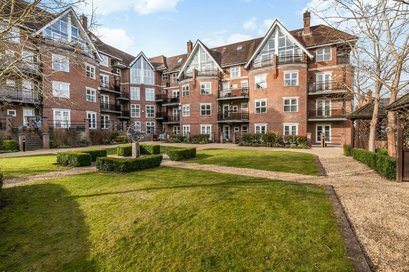 An extremely well-presented first-floor apartment in an attractive and sought-after retirement complex for the over 55s, within level walking distance of the City Centre.